All pre-registered athletes will go in the draw to win a custom BENNETT paddle, thanks to Townsville rep Quona L Young. Hit up Quona for a test paddle before or at the event. The current Molokai Champ Cory Hill uses a Bennett!! Magnetic Loop is back better than ever! The 5 stage race will be in 2 groups, intermediate and beginners. The idea of this is to allow fast transitions after each stage and to implement the best water safety methods possible to all competitors. 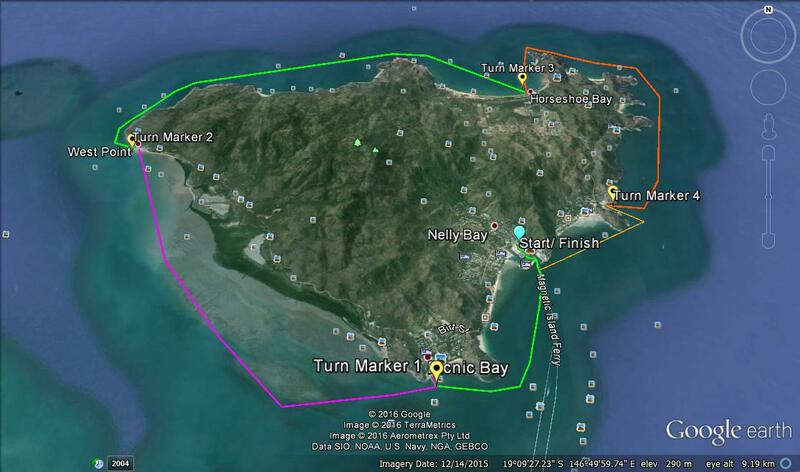 In order to race in the Around Magnetic Island Loop, competitors must prove themselves at a long course prior or mention other courses you have done in the past. Team of 6 in 1 boat: $180 (Must Paddle to island prior to event and leave boats at Nelly Bay).